Facial treatments are very expensive and take a lot of time AND money, so I was excited to try NowMi: a spa-quality facial treatment that I can use wherever I am and at any time! 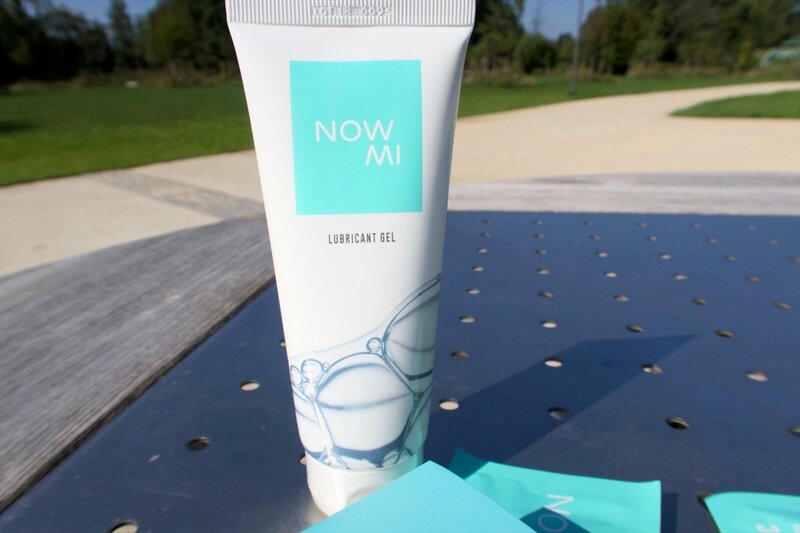 Since NowMi is created for any skin type, and I myself have a very sensitive skin, I considered it safe to use. For good results, I needed to use the kit minimum 4 times. When done, you need to use the NowMi applicator to gently massage the skin with the gelled tablet. It gives you a great and relaxing feeling! You can add more gel onto the tablet to form a thick layer over the entire area of skin.When done, just continue using the applicator to massage the skin for 3-5 minutes and at the end of use, rinse the skin and applicator with clean water! I already used NowMi 5 times, and my skin truly feels amazing :) not to mention how easy doing this treatment is! 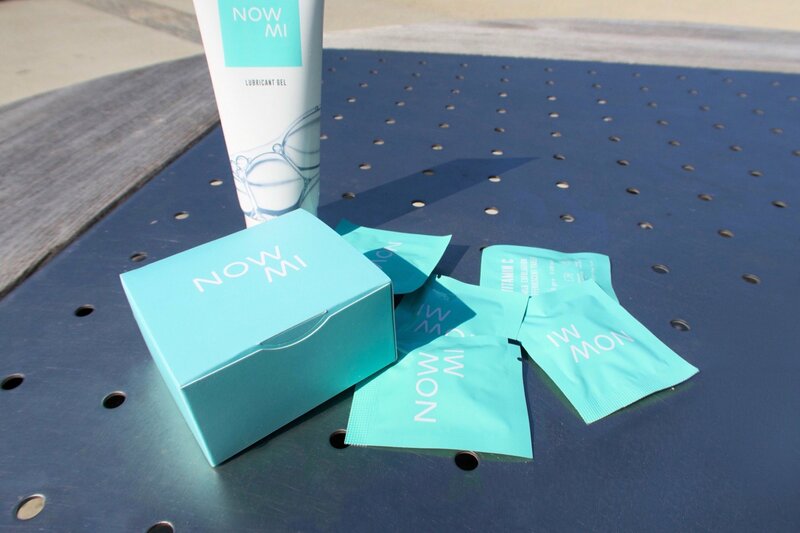 You can find out more about NowMI here or @nowmibeautytreatment. It is! Try it out for yourself:) Just go to https://now-beauty.com/index.php/treatment and you can purchase it. Or www.now-beauty.com for more info. We would love for you to try it. Just go tohttps://now-beauty.com/index.php/treatment and you can purchase it. Or www.now-beauty.com for more info.